I suggest an Adopt-A-Bat Gift Certificate! 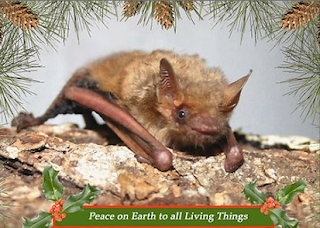 thanx for the head's-up about Adopt-A-Bat, makes a perfect Xmas gift! No problem, and I agree! :) Merry Xmas! Love to psend time reading or watching horror movies! It is better than those cheezy, overly romantic love stories. I love horror, always have!